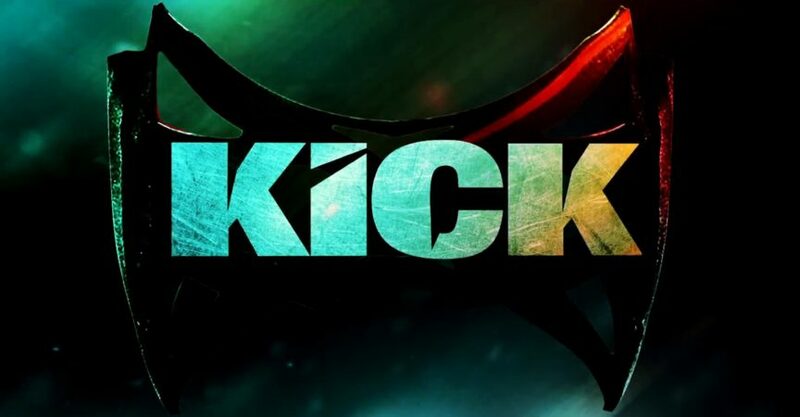 Here is a great news for all KICK and Salman Khan fans that the sequel for Kick is on cards.Superstar Salman Khan is currently riding high on the success of his last released film Kick. 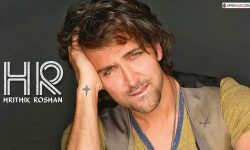 According to sources the actor is willing to work with friend Sajid Nadiadwala back again with the sequel of the film . Salman Khan believes that ‘Kick‘ has the potential to become a series and considering that the film has tasted quite a lot of success it would be a fruitful project. So only time will say whether the fans will be able to see the sequel to ‘Kick‘? Well, only time will tell! But surely if there is another installment to this action drama, we expect it to be ‘Too much fun’!